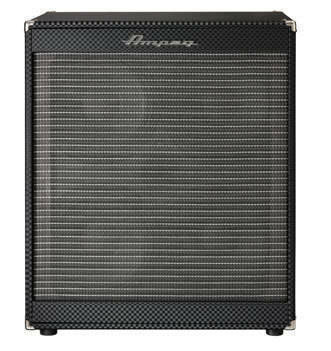 The Ampeg PF-410HLF bass enclosure delivers the performance, looks and affordability of the popular Portaflex series in a powerful, shelf-ported design that hits hard and low. Handling 800 watts and featuring four 10″ Eminence drivers and a selectable HF driver, the PF-410HLF is the perfect cab for any high-powered head. this cab is awesome !!!! have it matched up with a pf 210 and the pf 500 head and coulnt be happier !!! !